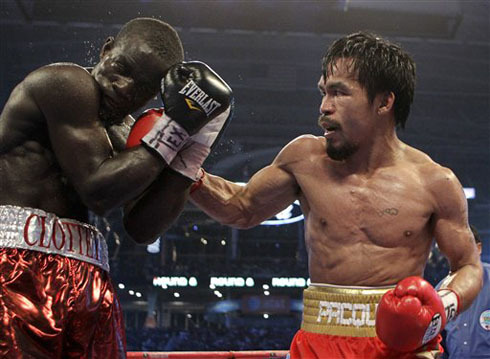 Looking for a replay of the Pacquaio vs. Clottey on the web.Comeback later for the compilation of “The Event”. Manny pacquiao wins by unanimous decision after 12 rounds of boxing. Here are also the link of round by round fight.